The leather backpack Teresa is perfect if you want to go shopping. With two front pockets it is easy to store your smaller items. On the back there is an extra zipper pocket for smaller, personal stuff. Ideally protected against, for example, pickpockets. 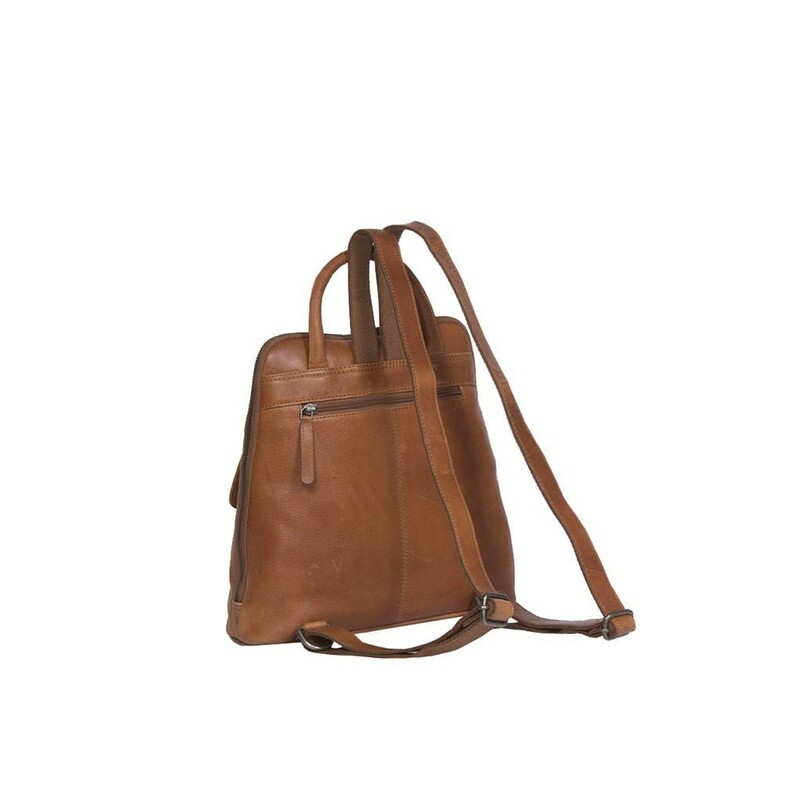 The leather backpack has two adjustable and comfortable shoulder straps. It comes with a zipper and two front pockets and also contains a zipper pocket in the back. 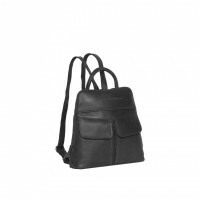 On the inside of this leather backpack you will find four zippered compartments and three other inner compartments for documents etc. 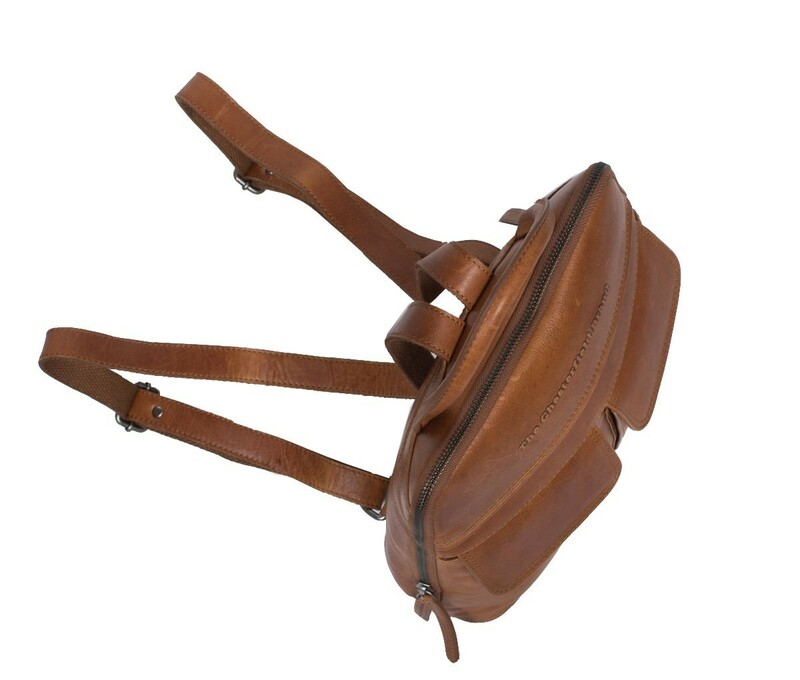 In addition, this leather backpack contains a handy smartphone compartment. 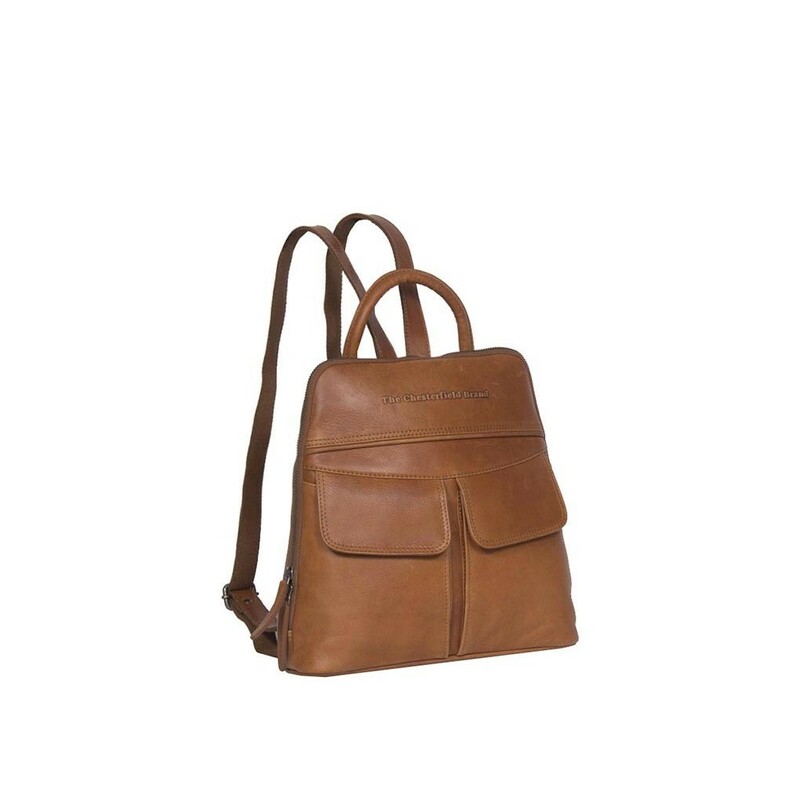 In short, the ideal Chesterfield backpack for everyday use! This Chesterfield backpack is made of high quality wax pull-up leather. Wax pull-up leather is characterized by a soft and supple structure. 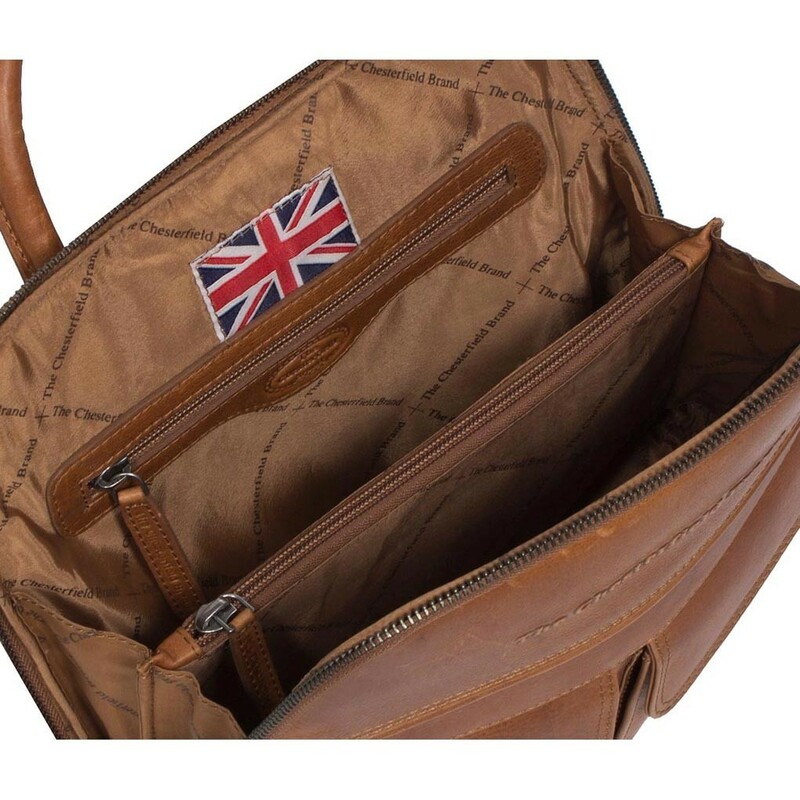 You can easily rub away any signs of wear due to the special wax treatment that the bag has undergone. This will keep your bag as good as new for years! If you have any questions about this bag or any of our other products? Feel free to contact us, we are happy to tell you more about our beautiful products.